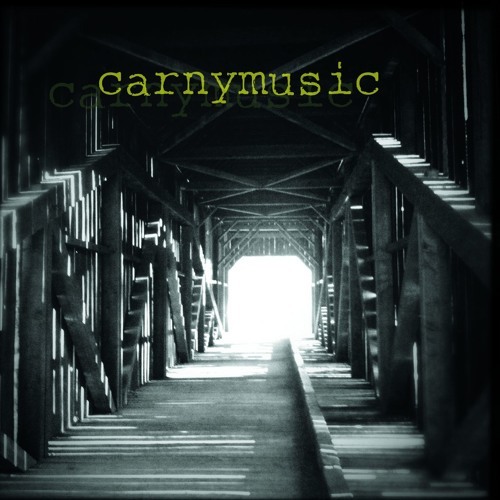 San Francisco-based singer/songwriter Mike Carnahan crafts music under the CarnyMusic name. Also the lead singer of western-psych band The Green Door, Carnahan has a new self-titled EP out under this solo project, streaming in full below. Its opening track “Riptide” is a testament to the EP’s sound, featuring heavy acoustics and reverbed vocals, with gradual additions of guitar feedback and subtle percussion. He cites Beck, Elliott Smith, and Nick Drake as stylistic influences. On “Riptide” there’s a contemplative, emotive vocal elements that plays well alongside the chugging acoustics and lingering backing feedback, with metaphors like “the waves keep on coming, we’re building our castle in sound / we’re underwater while trying to learn how to swim.” It’s a stellar track that begins the EP in quality form. “Riptide” and other memorable tracks released in November can also be streamed on the updating Obscure Sound’s ‘Best of November 2018’ Spotify playlist.